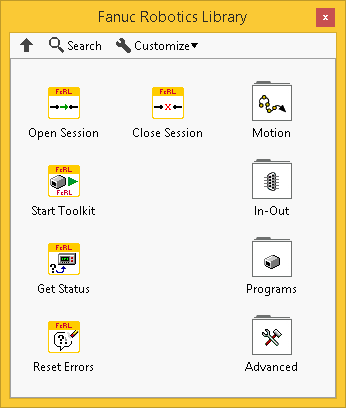 With the FANUC library, you can easily integrate robotics into new types of systems and applications for automated test, laboratory automation, and flexible manufacturing – eliminating complex robotics programming expertise. 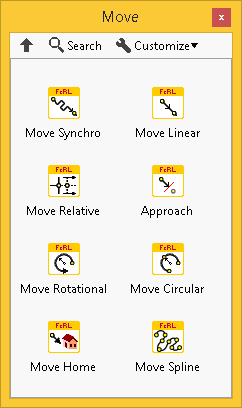 The library features easy-to-use native LabVIEW VIs for controlling and commanding robots directly from a graphical development environment. 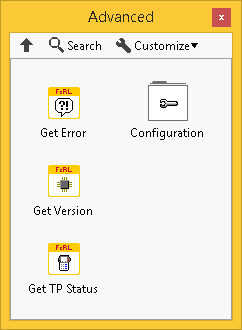 With this library, you can program a single LabVIEW application that integrates all aspects of machine control and automation from part-handling and robot control to advanced measurements, inspection, machine vision and HMI. 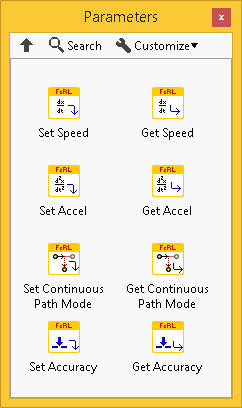 Using this approach, you do not need to learn specialized robotics programming software, which means you can achieve higher performance and better results in less time. 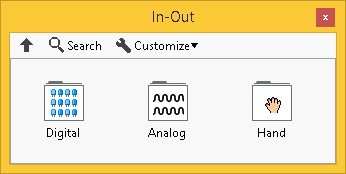 The entire application is developed in NI’s powerful LabVIEW Graphical Design Environment. It can be downloaded for execution to various Windows or LabVIEW Real-Time targets like NI Vision, NI CompactRIO, and NI PXI platforms to achieve industry-proven speed and reliability. You can use this library for free during 30 days of evaluation. Purchase of this product is available through National Instruments Corporation website.